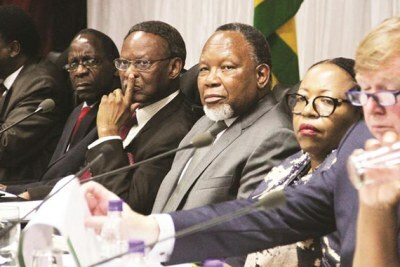 The Commission of Inquiry into the post-election violence that claimed six lives in Harare concluded the probe two weeks ahead of schedule. 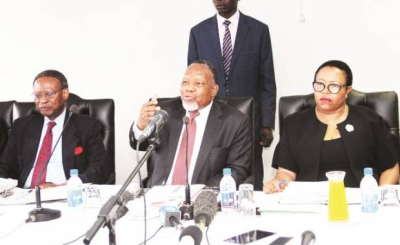 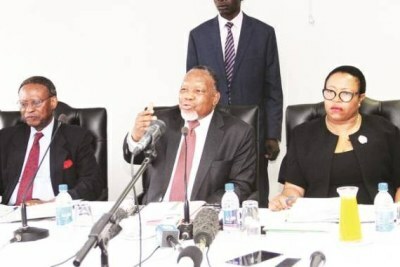 The Commission, chaired by former South African president Kgalema Motlanthe, submitted an executive summary of the report to President Emmerson Mnangagwa last week. 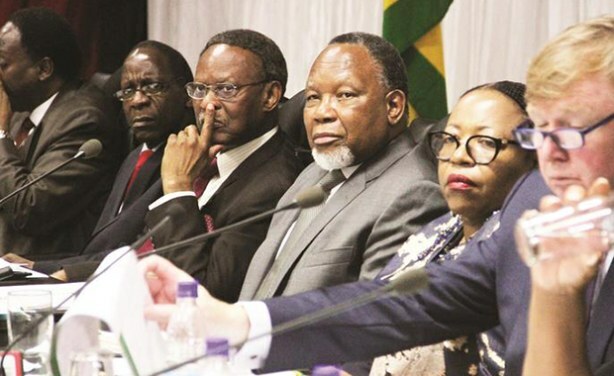 Spokesperson John Masuku rejected claims that the commission rushed to conclude its report.